Senator Win Gatchalian is seeking the replacement of quantitative restrictions (QRs) on rice imports with a 35% tariff that is expected to make the country’s foremost staple food more affordable for all. “The country’s protectionist policy on rice has become unsustainable. 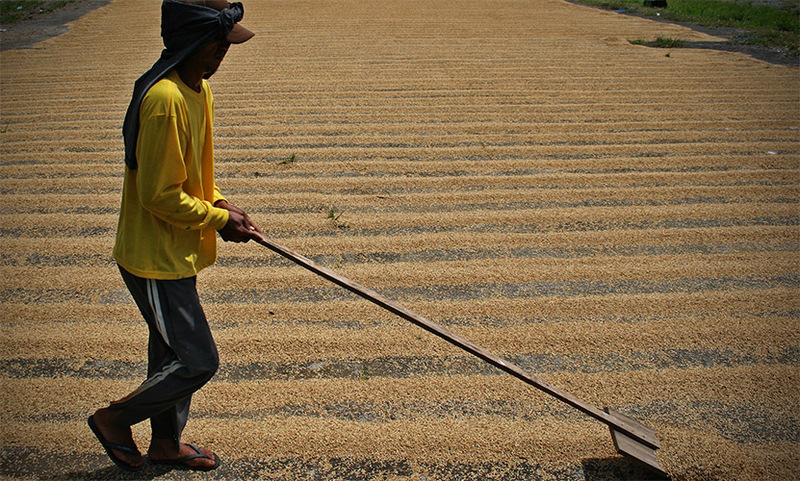 Rice consumers are spending more on rice products while domestic rice farmers remain poor, marginalized, and unprepared to compete in the global market,” said Gatchalian, the chairman of the Senate Committee on Economic Affairs. The lawmaker, through his recently filed Senate Bill No. 1839, is pushing for three major policy interventions by amending Republic Act No. 8178 or the Agricultural Tariffication Act. SB 1839 aims to repeal pertinent provisions of the law that prescribe quantitative rice importation and export restrictions on corn and rice, replacing it with a bound tariff system that is aligned with the country’s commitment to the World Trade Organization (WTO) Agreement on Agriculture. Gatchalian estimates that under a 35% rice tariff, the average retail price of milled rice would decrease from PHP 44 to as low as PHP 36 per kilogram, resulting in annual savings as high as P3,600 for the average household consuming 450 kg of rice per year. 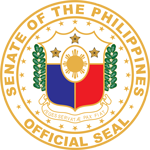 The senator added that the measure would give the President the authority to adjust tariff rates on imported rice, to regulate rice exports, and to impose special rice safeguards – all with the aim of ensuring food security and safeguarding public welfare. The bill also calls for the creation of the Rice Competitiveness Enhancement Fund (Rice Fund) composed of the collected tariff revenues that will be utilized for the enhancement of rice productivity, modernization of farms, and development of rice research, among others. Similarly, this measure shall mandate the development and implementation of a rice industry roadmap which will determine critical interventions necessary to assist small rice farmers, and will restructure the government’s delivery of support services to the rice farming sector. “The spirit of this bill is to maintain the balance of interests between our rice farmers and rice consumers. Reducing the market price of rice will lower household expenditures and increase the supply of food on the plates of underprivileged Filipinos. At the same time, providing well-functioning and sustainable social safety nets to rice farmers would ensure that their welfare is protected and their continued productivity is secured,” Gatchalian explained.